Mayor de Blasio has made great strides toward a fairer city. But the biggest step, the authors say, remains to be taken. An oft-heard refrain among many elites is that earning $200,000 annually in New York City “doesn’t make you rich.” So where does that leave all those who earn the median household income of $55,322? The reality is that those pulling down six figures or more don’t have a problem affording housing – but those with incomes below the median certainly do. Landlords typically require that tenants have gross incomes that are at least 40 times the monthly rent, but that target is obviously far easier to reach for wealthy rather than working class families. While there is a vacancy rate of nearly 9 percent for apartments affordable to households earning $200,000 yearly, for those earning the median income, the rental vacancy rate for housing they can afford is less than 3 percent. For those who earn even less – the 670,000 extremely low-income households in our city who need a place renting for less than $800 per month – the vacancy rate has plummeted to just 1.2 percent. New York rents have been skyrocketing for decades, far faster than the overall rate of inflation, and the median monthly rent is now $3,355 in Manhattan, $2,841 in Brooklyn, and $2,819 in Queens. Even in the lowest-rent neighborhoods of the city – all in the Bronx – rents are often $1,500 – $1,600 per month. The “rent is too damn high” is not just a cathartic rallying cry. 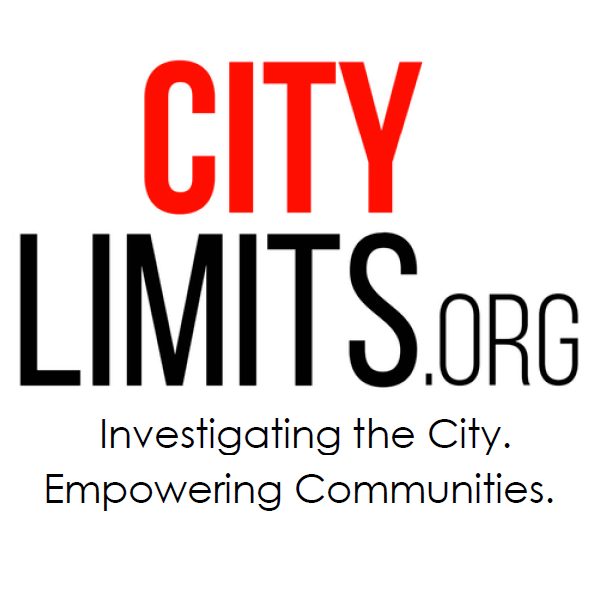 It is a reality that fuels the twin crises of homelessness and food insecurity in our city. The most effective step – by far – that the city can take to reduce hunger and homelessness is to make more deeply subsidized affordable housing available, especially for those currently without homes. 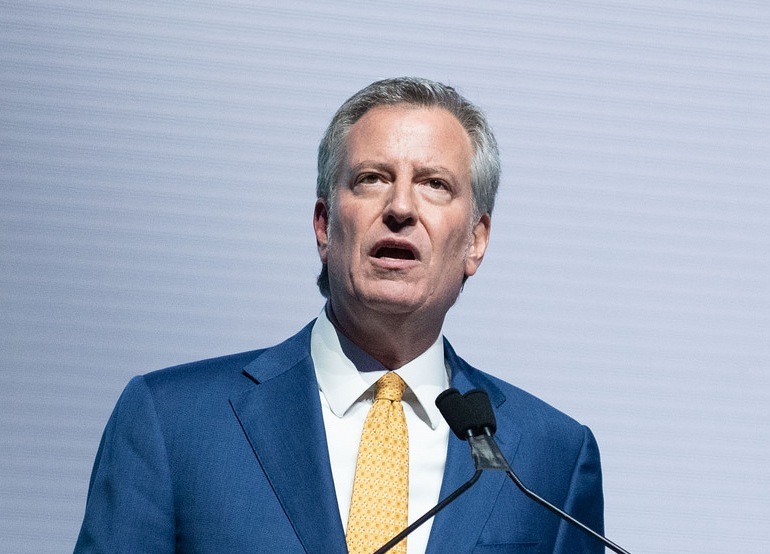 The goal of Mayor de Blasio’s Housing New York 2.0 plan is to create or preserve 300,000 affordable units by 2026, with only five percent of those units set-aide for homeless families. But if the mayor’s plan is to even come close to addressing the actual need in our city, that figure must be doubled to ten percent, or 30,000 units. Moreover, 24,000 of those units should be created through new construction to increase the supply of available apartments for homeless New Yorkers. While about half the city’s households earn less than $42,000 per year, only 25 percent of the housing units set-aide in the city’s plan are for families in this bracket. At least half the housing should be set-side for such struggling working families on top of the homeless set-aside units. New York has the greatest cultural institutions and most welcoming diversity on the planet. But when tens of thousands of our neighbors cannot afford to put food on the table, cannot afford a roof over their heads, then we are truly failing to fulfill that most important function of a city: to be a true home. Mayor de Blasio, who pledged to end the “tale of two cities,” has a historically unique opportunity to finally reverse the course of this decades-old crisis. We hope he will live up to all his promises. Joel Berg is the CEO of Hunger Free America and Giselle Routhier is the policy director at Coalition for the Homeless. NYC can’t endlessly subsidize rents. It’s fiscally irresponsible. The plan would rezone the southern part of the island for private mixed-use development in the hopes of attracting academic institutions as well as life sciences, media and technology companies. CityViews: Abolish NYCHA? No Way!